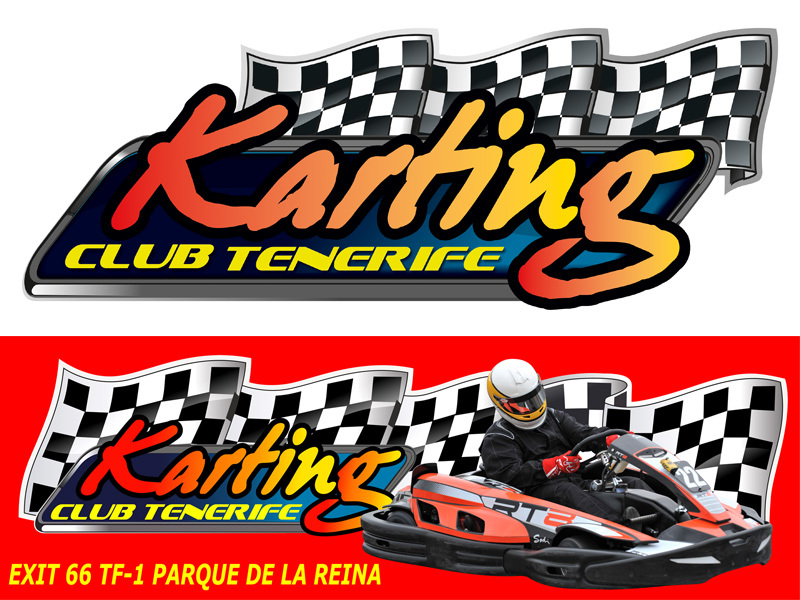 We guarantee you the best QUALITY-PRICE ratio of online sales and the largest offer of LEISURE from TENERIFE. Here you will find the best deals for your vacation. Discover tours with incredible discounts! Choose the activity that you like best from our available offers and book it! Check the dates to find available activities, book your tickets online. We organize tours in air-conditioned buses and accompanied by professional guides. Tours on the islands of Tenerife and La Gomera. Ticket sales and transportation to the theme parks, which will disfrutrar both adults and small. Tenerife feature nightlife for all tastes. medieval jousts, musical, enlivened dinners, Spanish ballet and more. 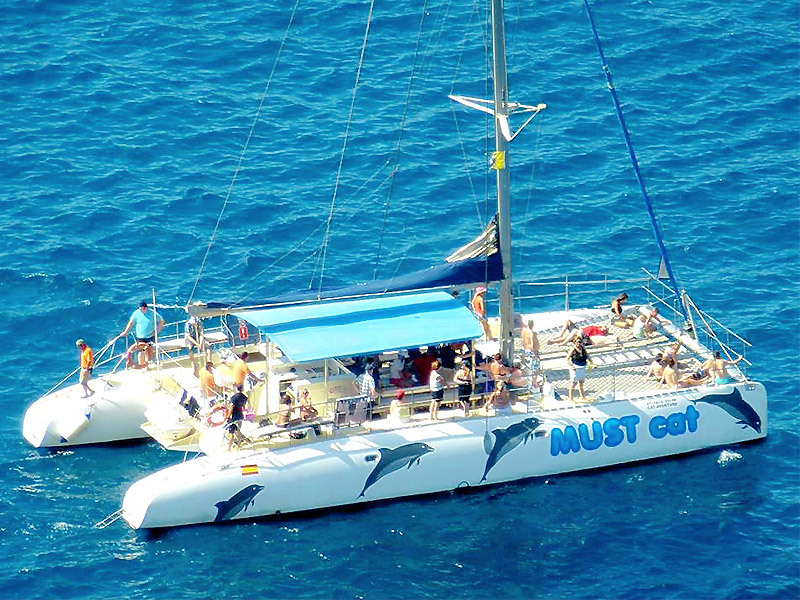 Boat trips visit Cliffs, beaches and whale and dolphin colonies respecting their habitat. Chill Out and sunsets. Purchase your tickets with Atlantic Tours and avoid large queues or access to the Theme Parks Shows. 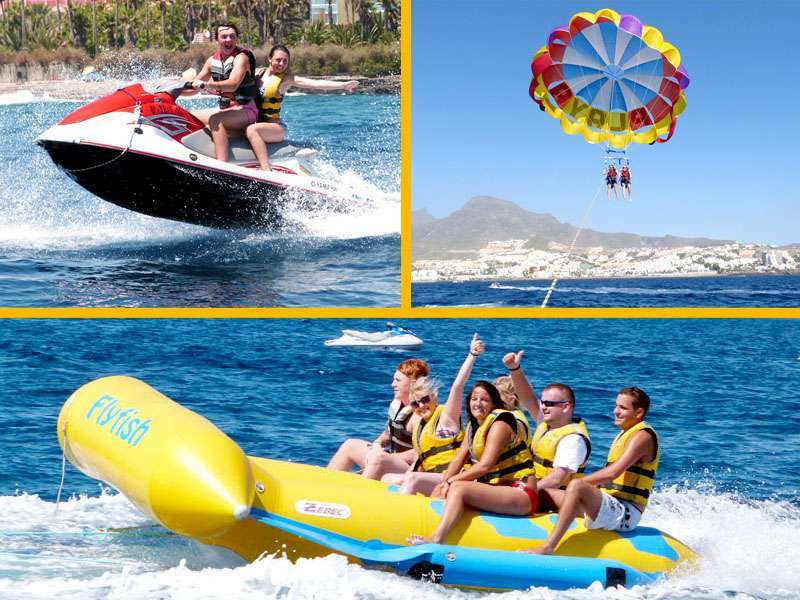 The beaches of Tenerife offer a variety of water activities. From our website you can buy tickets for them. Adventure is part of our lives. Enjoy activities such as Quads, Go-karting, hiking, paragliding, Jeeps and more, find out. 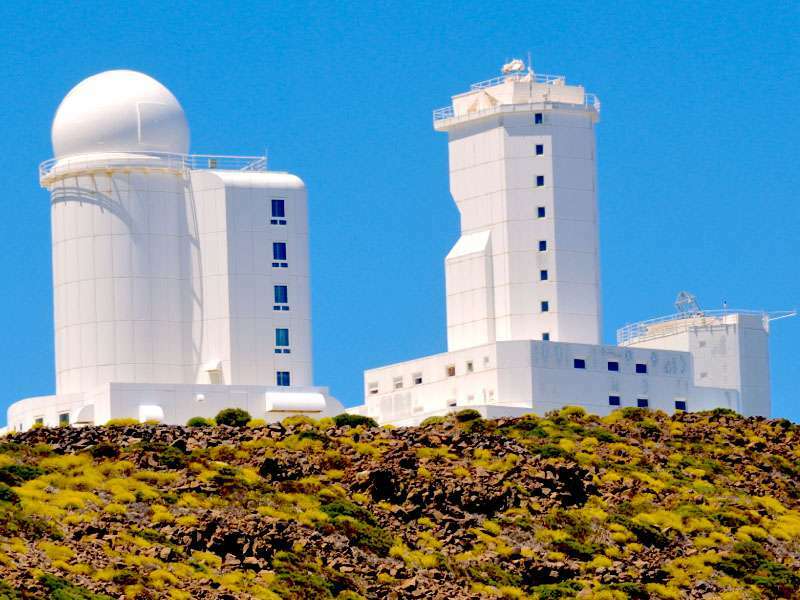 Discover the highest peak in Spain with the Teide cable car and visit the most important Izaña World Solar Observatory. The Atlantic Ocean offers an excellent for sport fishing and diving framework. We have professionals and the last means available. 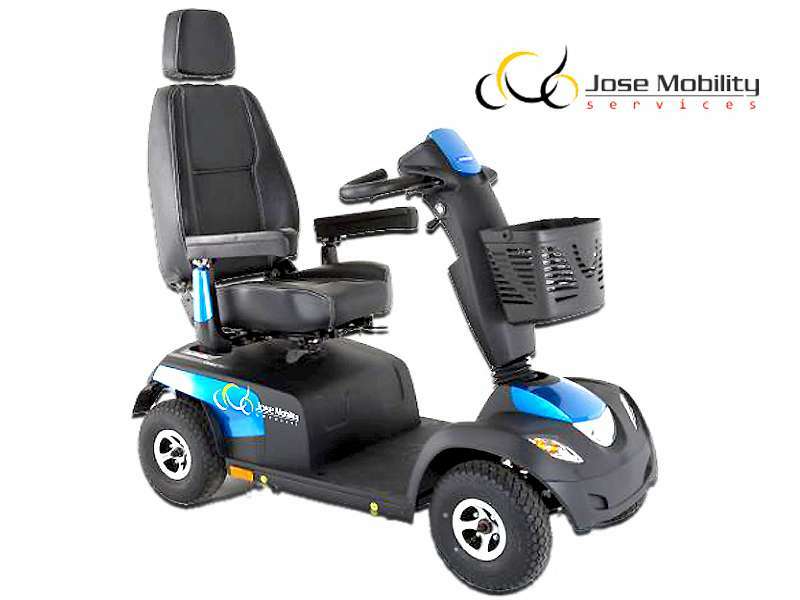 We have special services for the disabled: Excursions on adapted buses, wheelchair and scooter rentals, and assistance products for walking, for the bedroom or the bathroom. 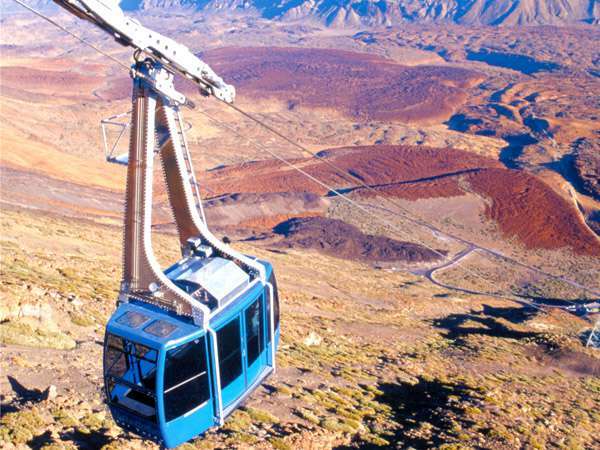 Book tickets for the best activities in Tenerife! 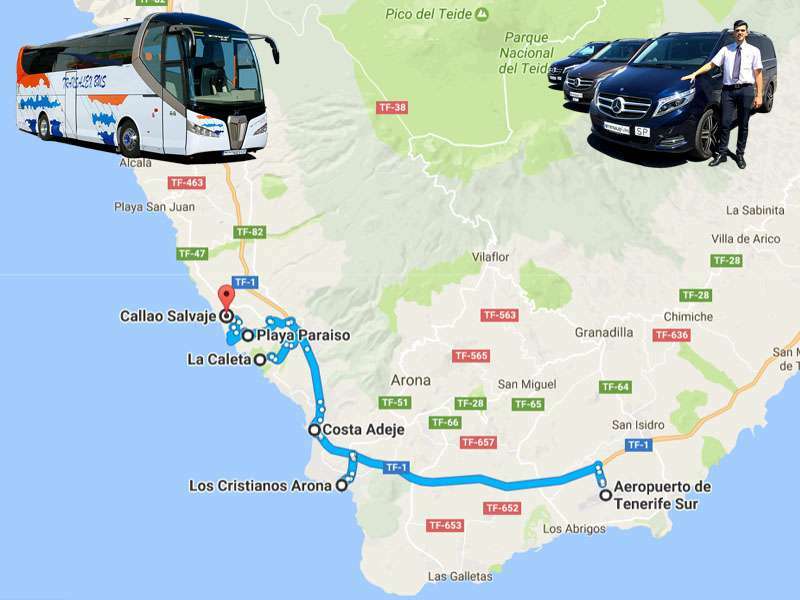 Reserve our service of passengers' pick up from the airport Reina Sofía, in the south of Tenerife.